Creative types are notorious for spending a long time perfecting the look of the CV, its format and its design than on the actual content. So it’s time to harness those artistic juices and reign in some of the eccentricity that might accompany it. In our experience there are some unbreakable rules, which may seem obvious but are quite often overlooked when you are trying to get noticed, especially in the design field. Typos and grammatical errors have to be eliminated. Your expertise lies in how something looks and the message it gets across about you, we know this, which is why we would encourage you to have someone else proof read your final document. These are standard rules of professionalism, don’t be let down by incorrect spelling or worse, abbreviations. Many creative roles, positively encourage additional information such as portfolios. These are essential tools and proof that you can deliver what your CV is telling them. You can be as creative and imaginative as you like with this but if possible stick to what works in the CV itself. Your choice of typeface, layout and paper stock will contribute to the overall perception the potential employer has about you, so choose wisely, but it is the content that will seal the deal. Don’t go overboard, they are not asking to see design work at this moment, this comes later. What they need is a technical outline of what you are capable of and what results your work has produced in the past. It’s only after your technical skills have qualified that the company will contemplate your creative ability. All of this above is paramount, but there are exceptions to every rule. There are, out there, a handful of companies that are really cutting edge, anyone whose anyone wants to work for them, so, you can imagine the sheer volume of CVs they receive on a daily basis. You need to stand out from the crowd. You may need a more creative approach before the CV stage. A teaser on what you are capable of. Proof, if needed, that you are progressive in your tactics. Inviting packaging, quirky and clever ways to get that CV read. 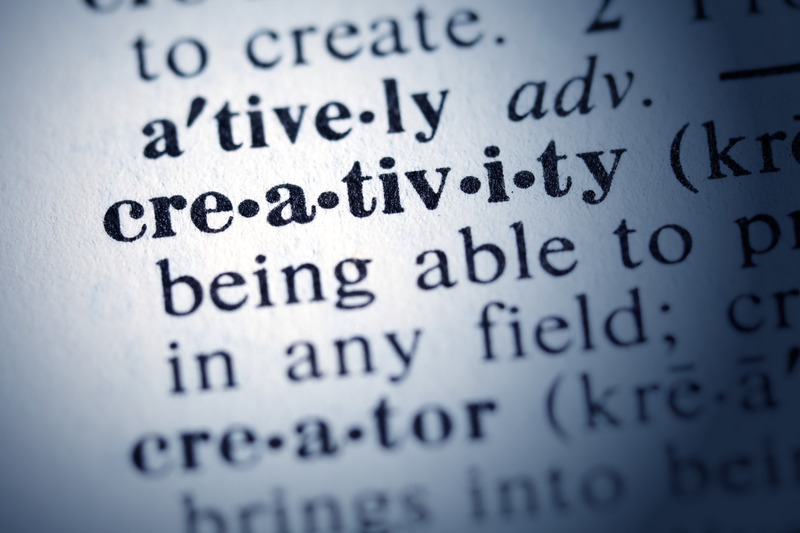 You only have to use Google to source some outlandish and very impressive ideas, but, when following this practice you need to be original, imaginative, inventive and forward thinking. Consider the role and match your CV design to this. Research the company and try to pinpoint their message, their brand and replicate this in your CV design. Above all, it is ultimately your skills that will win the role. So don’t substitute design over content. Your words should be compelling, persuasive, captivating, gripping and absorbing. No pressure then….